Any self-respecting style maven has already spring cleaned their closets by now. 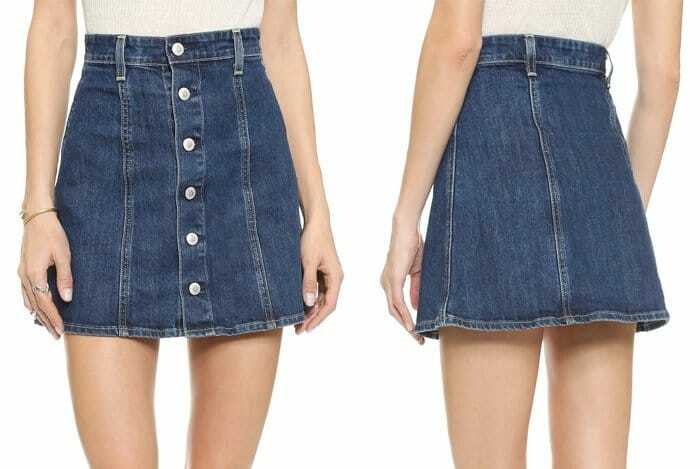 That means your mini skirts have made a comeback and are now occupying a comfortable space in your wardrobe. You still have several months to enjoy baring your legs so you might as well make full use of your lighter, not to mention shorter, wardrobe staples. Turn to these celebrities for some tricks to making your mini skirt not only stylish but also classy. Take a cue from the ‘If I Stay” actress and refrain from showing too much skin. 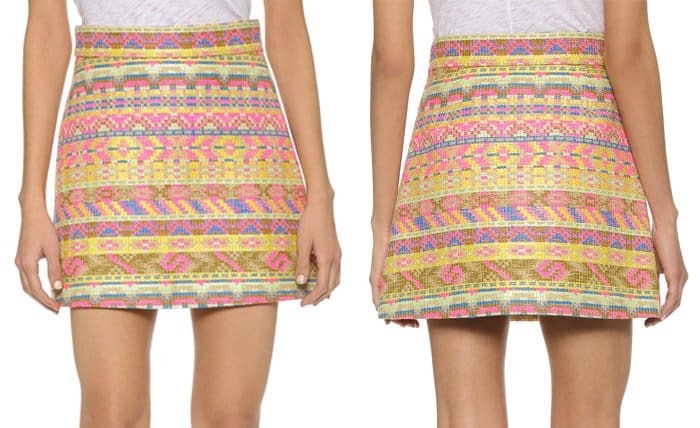 The mini skirt already bares a lot of it so keep the upper part of your body amply covered. Same-colored top and skirt will create a monochromatic look, which is usually fail-proof on any occasion. If you want to add hints of other colors, try what Kerry Washington did and wear a pair of pumps from a different color palette. We know it’s already time for fewer clothes but that doesn’t mean you should stay away from layering. A lighter overcoat, cut out jackets or even a blazer will give your mini skirt a more polished flair. There’s always something about a sweater that adds a casual touch to any ensemble. So if you want your mini skirt to look day time appropriate, wearing a light sweater should do the trick. When in doubt, go for a button down shirt. It goes with practically everything. The added collar gives the look a sleek vibe. Not too fond of fitted tops? Try a loose top. This play in silhouette is not only fun but also youthful. You don’t always have to tuck your shirt in your skirt. 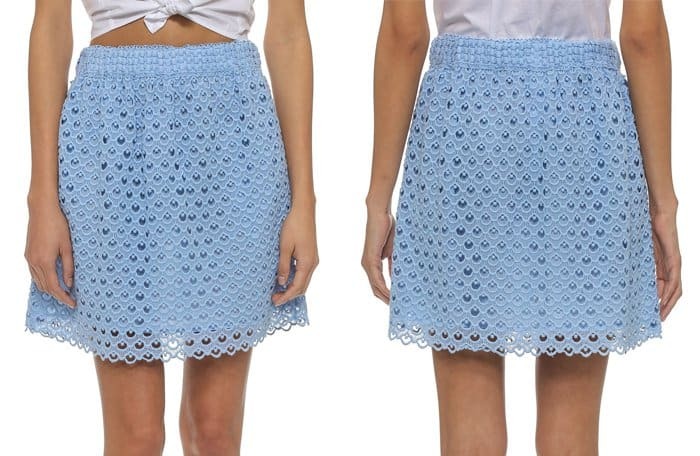 Letting it hang loosely over your skirt can give your look more streetstyle credibility. Remember this one thing: never throw away your basic tees. Yes, sneakers instead of heels for errands or down days. They have a casual feel without actually compromising style.